BF & AP Greeting Cards page! Please take a look around the page. 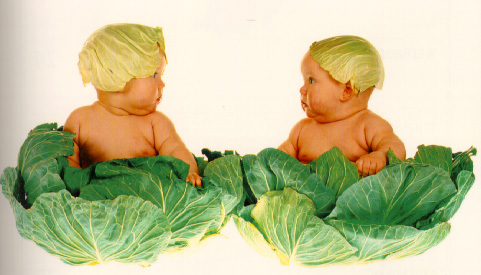 Some of the cards are photos of twins by Anne Geddes. She known for her beautiful baby photos. I am not Anne Geddes, just a fan of her work. If you would like to see more of her work you can visit the official Anne Geddes website by clicking on the logo below. 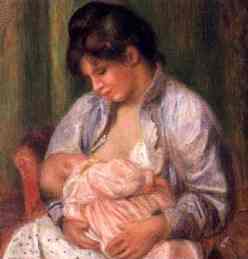 Other cards are lovely breastfeeding paintings from some of the great masters such as Renoir, Picasso, and Cassatt. The down load time of the cards may take a minute or two. Please hang in there, it will be well worth the wait. Just click below, and you will start your free e-mail card. Enjoy!